Parade of Homes 2018 + Enter to Win Sonons! 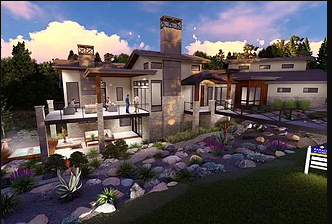 The annual Colorado Springs HBA Parade of Homes is back! This year’s home show runs August 3 – 19th. Hours for the month are 10am-6pm Wednesday –Sunday. We’re thrilled to be involved in bringing these beautiful homes to life! This year the Sound Shop will be featuring state-of-the-art home entertainment installations in three homes, and they’re all MUST SEE! Galiant Homes at 14325 Millhaven Place. MasterBilt Homes at 1887 Redbank Dr.
Reps from the Shop will be at the Galiant home to show off the latest in custom A/V, so come by with questions and to say hi! While you’re there, you can also Enter to Win a Sonos One! We’re giving away two of these bad boys during the parade season, so stop by the Galiant parade home or come down to the Sound Shop during the parade days for your chance to win!